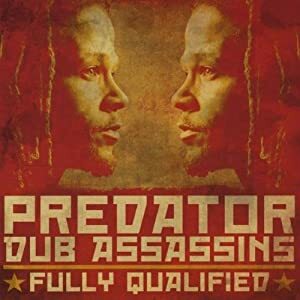 I first got to know New York City-based Predator Dub Assassins through the 2007 album “The Hardest .” It was as solid as the title suggested, a combination of roots rock reggae with a sprinkling of ska, a dash of dancehall, a pinch of pop. 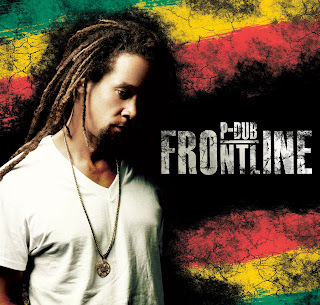 “Fully Qualified” is likewise true to its moniker, with PDA jamming strong under the guidance of P-Dub, a dreadlocked singer and multi-instrumentalist who can testify like a rootsman or mellow the vibe like any of the best lovers rock crooners. Opening track “Back From the Dead” gets right down to it, sporting lyrics of spiritual renewal and a guitar-punctuated groove that hints of more goodness to come. That goodness arrives in the form of ska-meets-western-movie romp “Dreadlocks Rides Again,” a swaying love duet with Sonni Shine called “Can’t Get Away From You,” the suitably smoky “High Grade,” the twangy encouragement of “Holding Firm,” more ska (this time with a side of calypso) on “Live it Up,” crackling instrumental “John Boy’s Theme” (never heard any background music like that on “The Waltons”…) and more. There are 16 tracks and not a dud among them; thus “Fully Qualified” is full of top quality reggae.